Joker will produce carnival costumes for Italy based on the popular property. 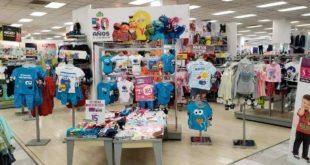 Planeta Junior Italia has reached an agreement for Sesame Street carnival costumes and masks. Joker will produce the goods for the Italian market. In May this year, Joker returned to Italian ownership and signed a distribution agreement for the Italian territory with Cesar SA and Amscan. The costumes will be created for "every age from six months to 99 years." Sesame Workshop is the non-profit educational organisation and producer of children’s TV programme Sesame Street, which is shown in over 150 countries. The Workshop also produces content for multiple media platforms. Its initiatives include "helping young children and families develop critical skills, acquire healthy habits and build emotional strength to prepare them for lifelong learning". 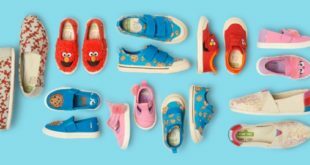 A statement read: "In Italy a lot of important licensing contracts are now under construction and the Sesame products will be soon on the market."